Selling or Trading Up? Click on the button below to submit your aircraft for review. With our 24 years of domestic/international sales and acquisitions of more than 700 aircraft we have the resources and experience you need. Identifying pre-qualified buyers from our network of dealers and clients can lead to an expedient sale. Working through the unstable economy of the past several years, we have proven that, even in tough times, we manage to get the job done. 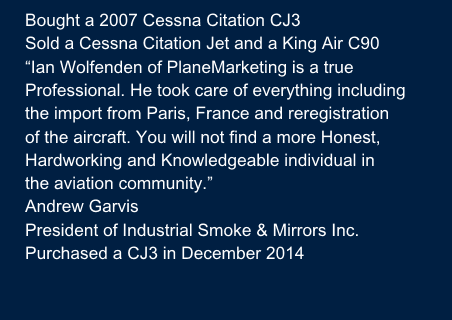 Advertising your aircraft in the global marketplace opens the door to many more prospective buyers. Over the years we have imported/exported to more than 31 different countries. We work closely with dealers and maintenance shops to ensure that each aircraft has the correct documentation and modifications required, as they differ from country to country. We also offer Ferry Flight Services and Light Aircraft Packing and Shipping to ensure that we assist our clients with all their needs. By consulting us before you make a move, we will properly advise you on your sale, or trade. 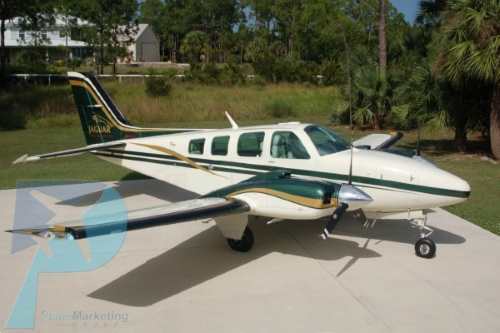 Only through a thorough inspection of your aircraft, careful review of the logs, and a current market analysis, can you be assured you'll have an accurate valuation in today’s marketplace. Rely on our expertise in this industry to price your aircraft to accurately reflect the market, while maximizing the return on your investment. 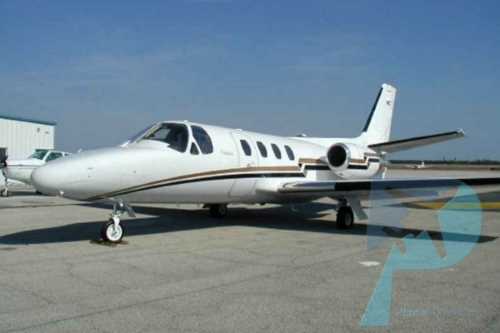 We personally oversee all aspects of the transaction from the initial listing to the delivery of the aircraft. You’ll receive the best marketing and advertising via all major industry web sites, print publications, direct mail and email. If you need to sell quickly, we may be able to make you a cash offer for your aircraft or take in a trade to facilitate your sale. Our knowledge and judgment will ensure you are represented to the best of our ability. Please let us know if we can be of assistance with your future aviation needs.